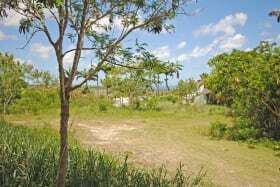 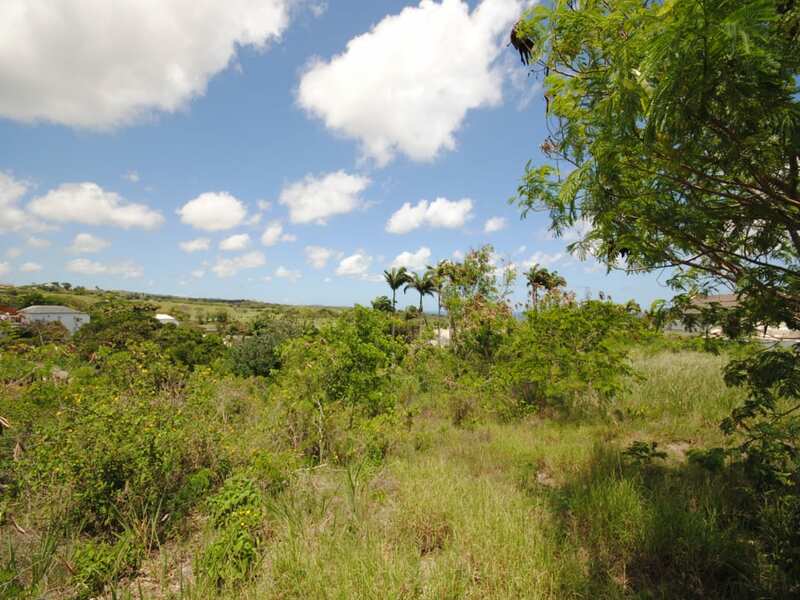 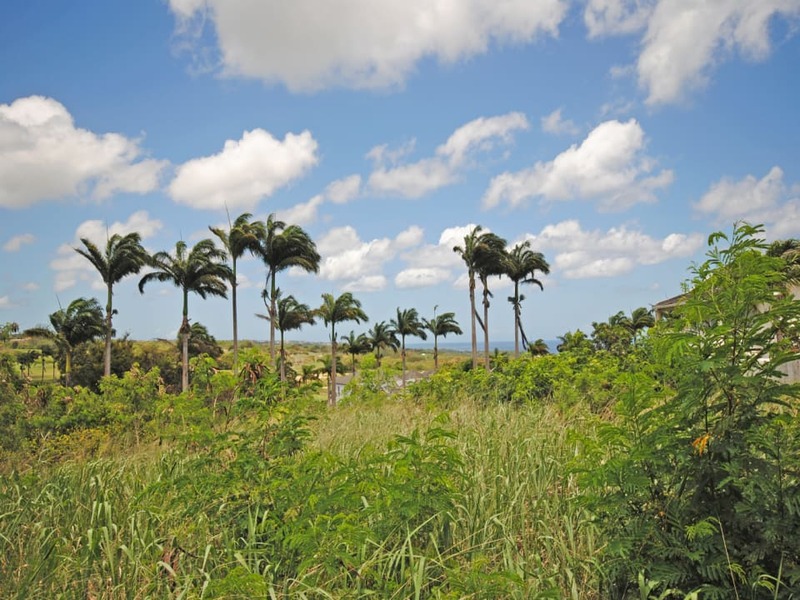 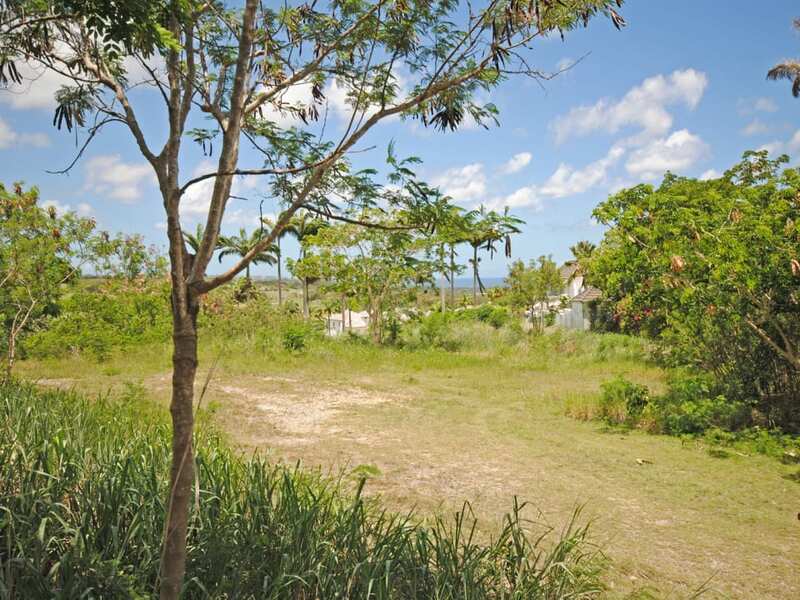 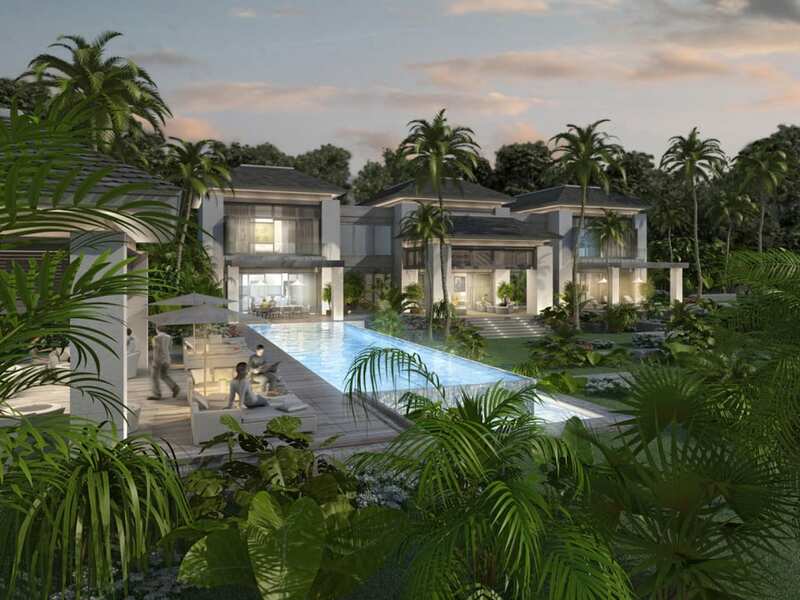 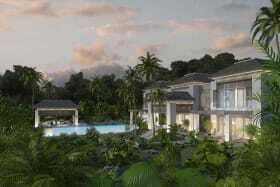 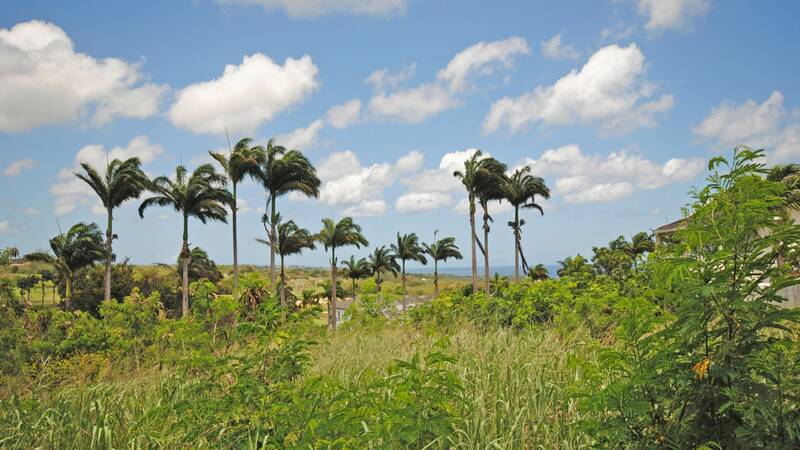 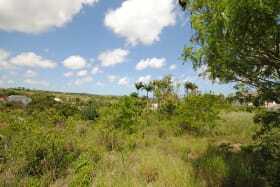 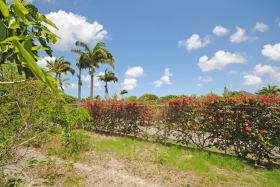 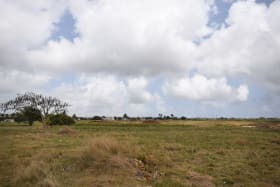 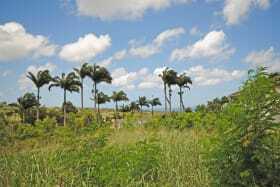 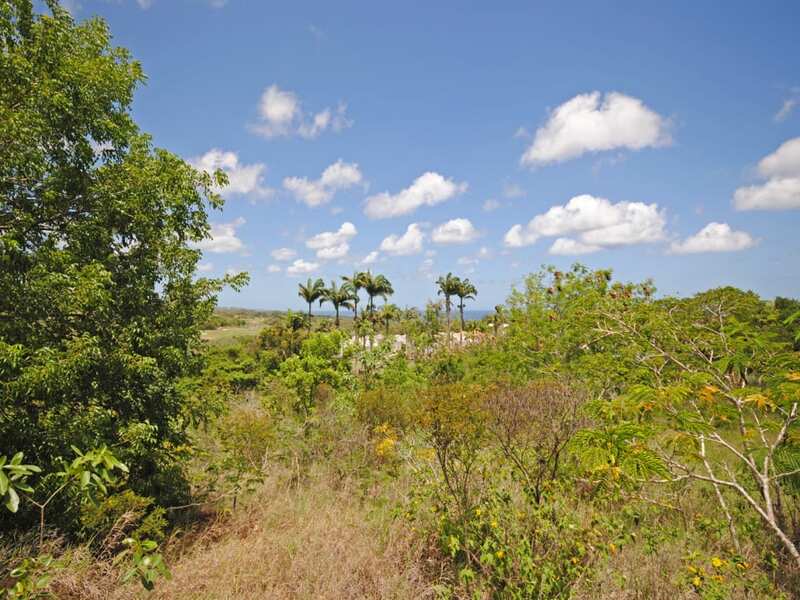 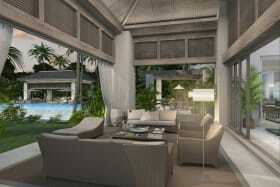 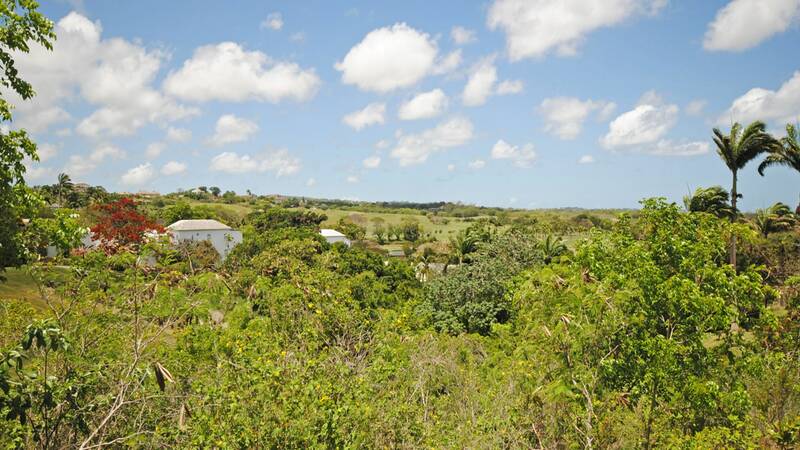 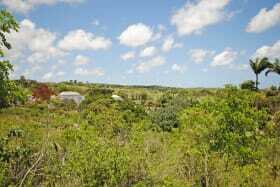 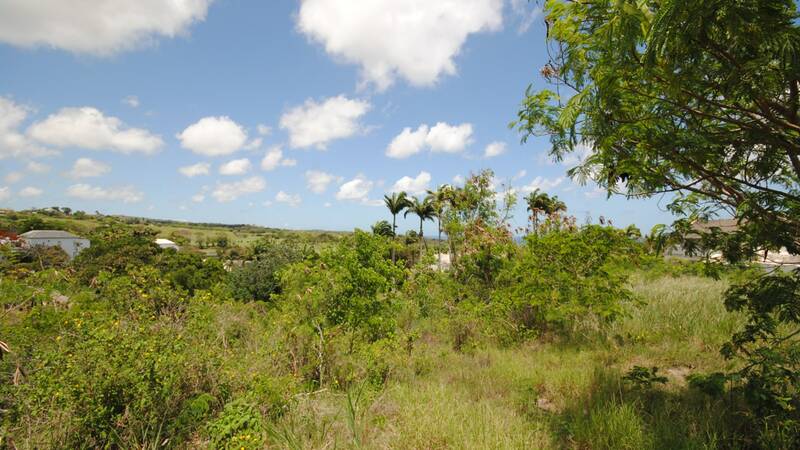 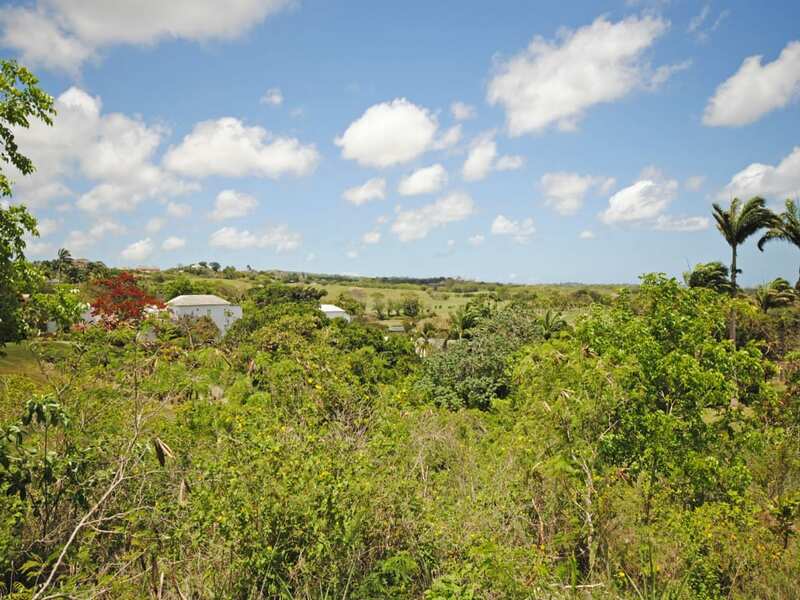 A unique opportunity to own a large parcel of land in a prime location at Westmoreland, St. James. 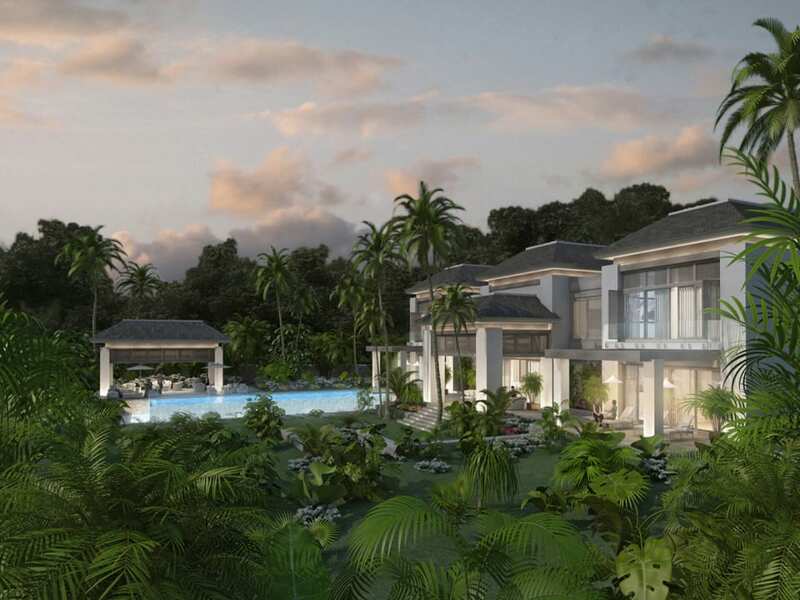 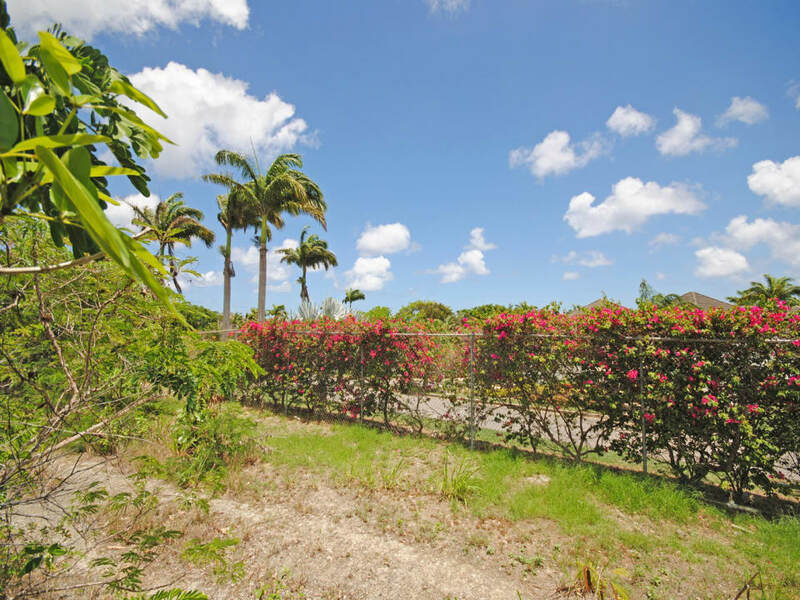 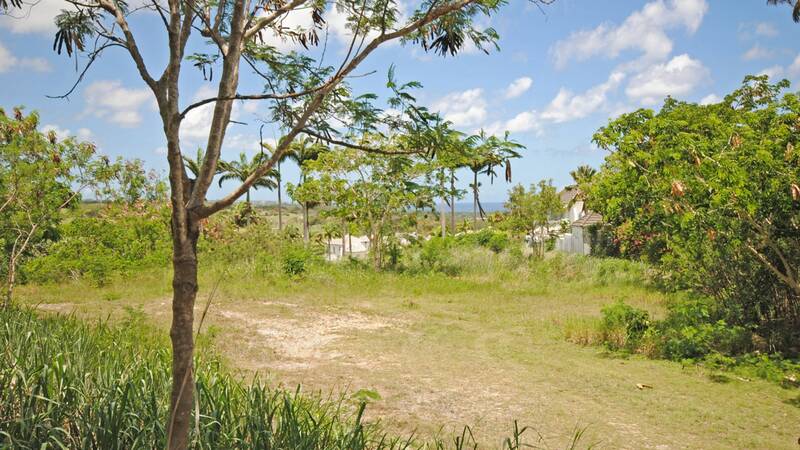 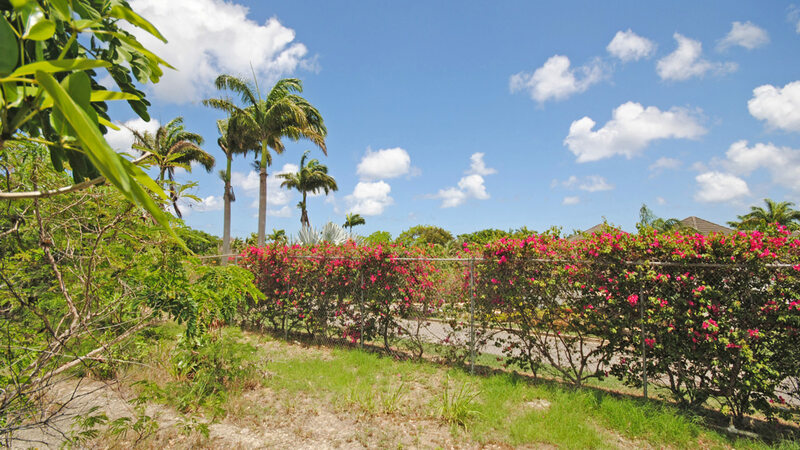 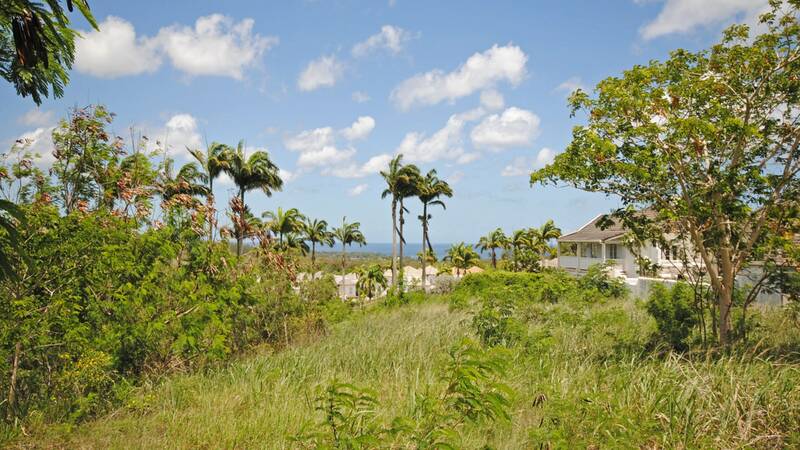 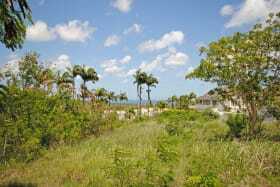 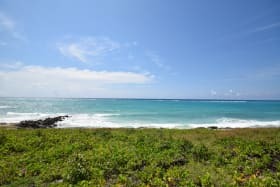 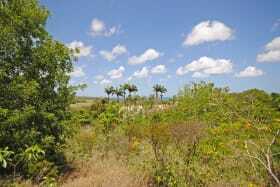 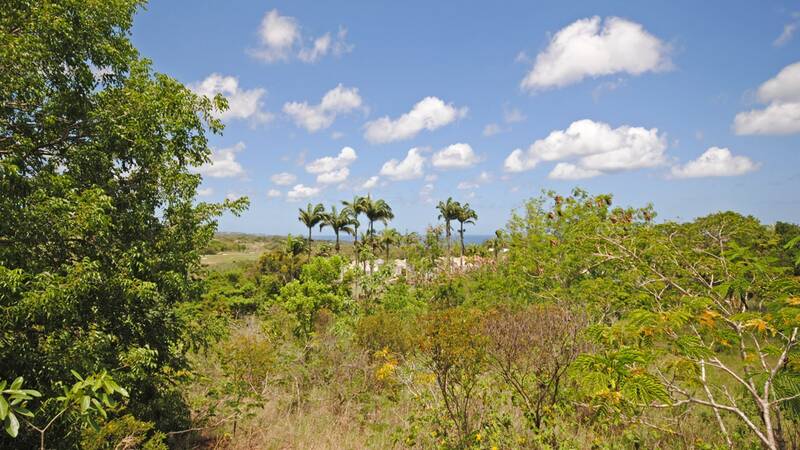 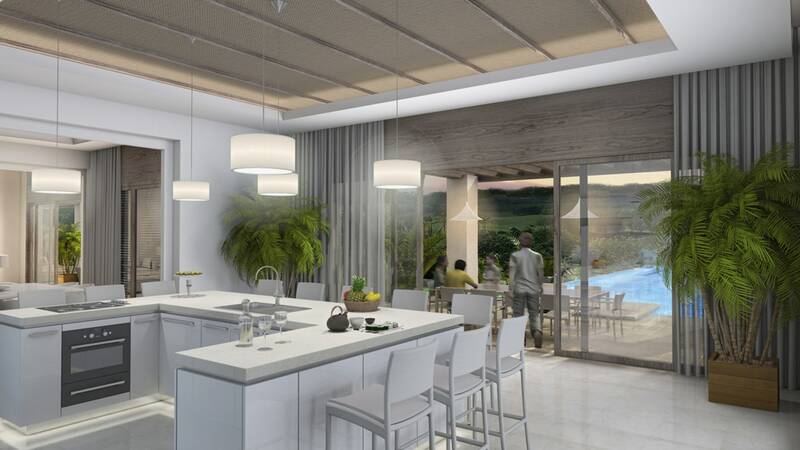 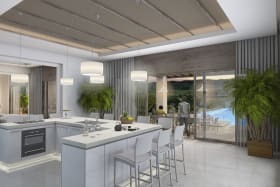 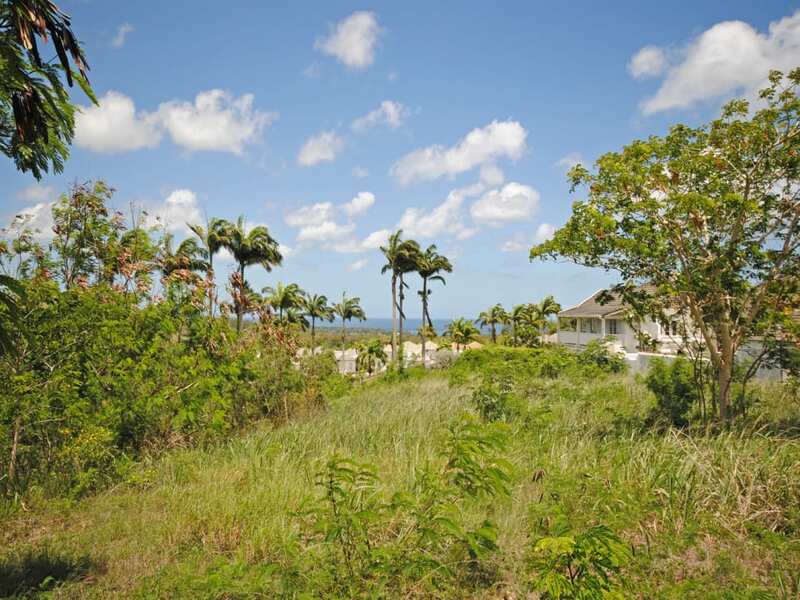 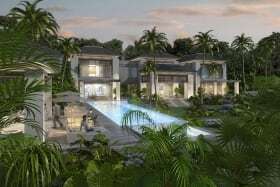 Both lots together are nearly 1.5 acres in size and offer great views of the Royal Westmoreland golf course and Caribbean sea beyond. 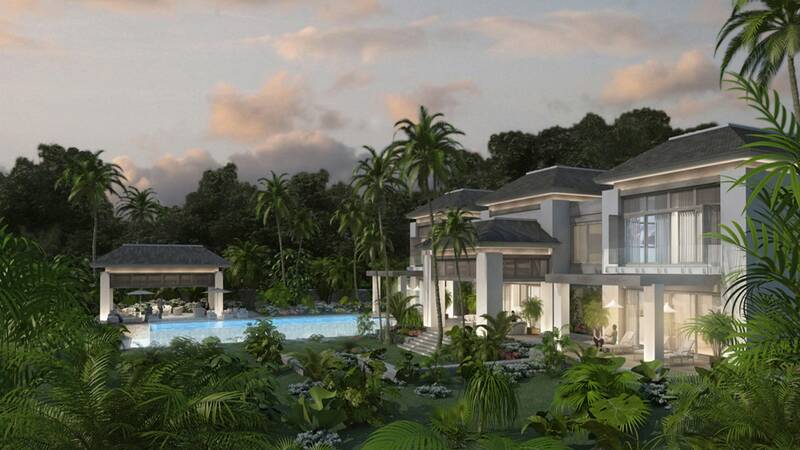 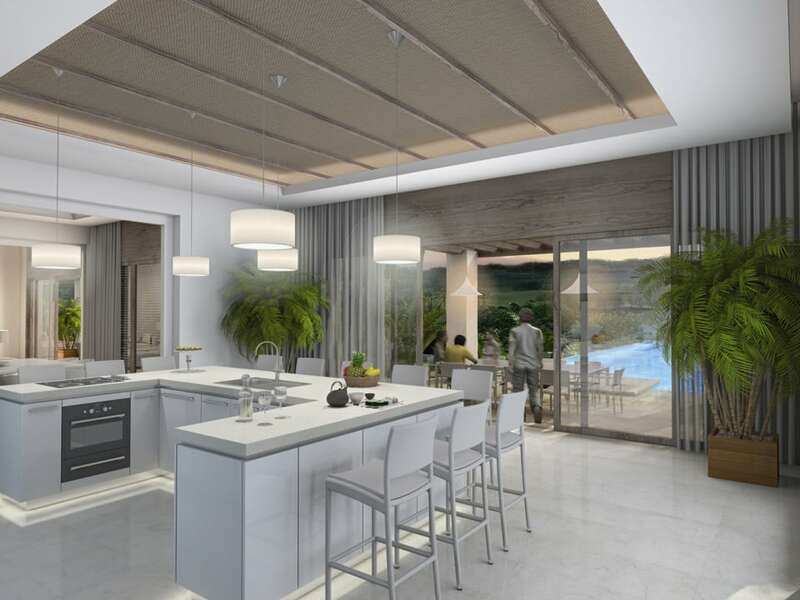 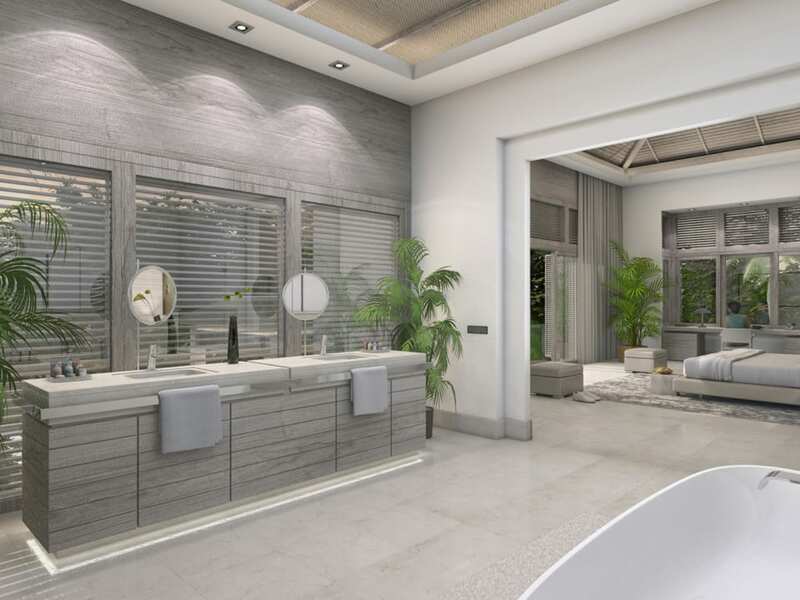 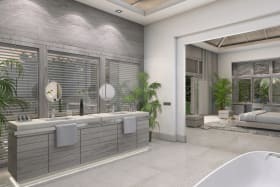 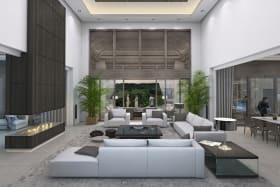 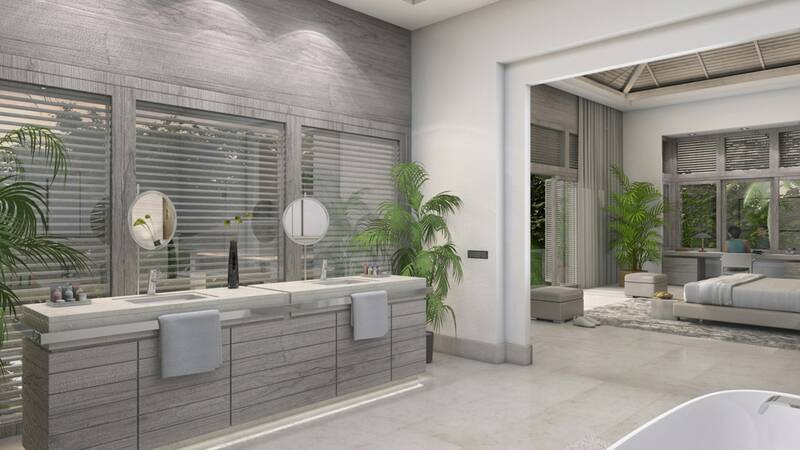 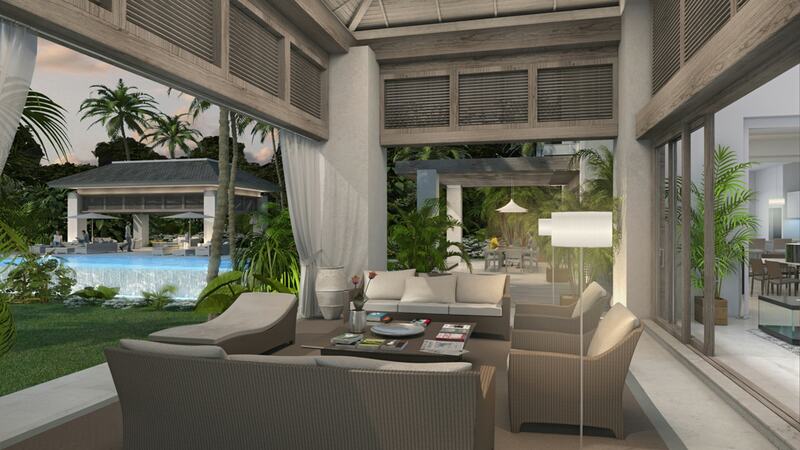 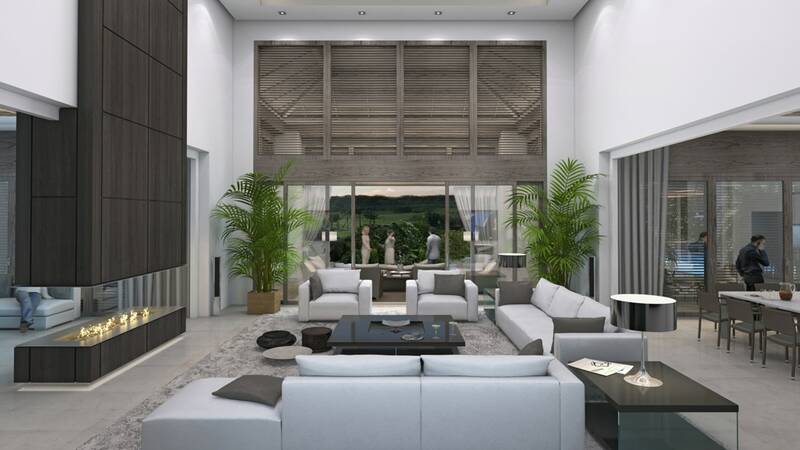 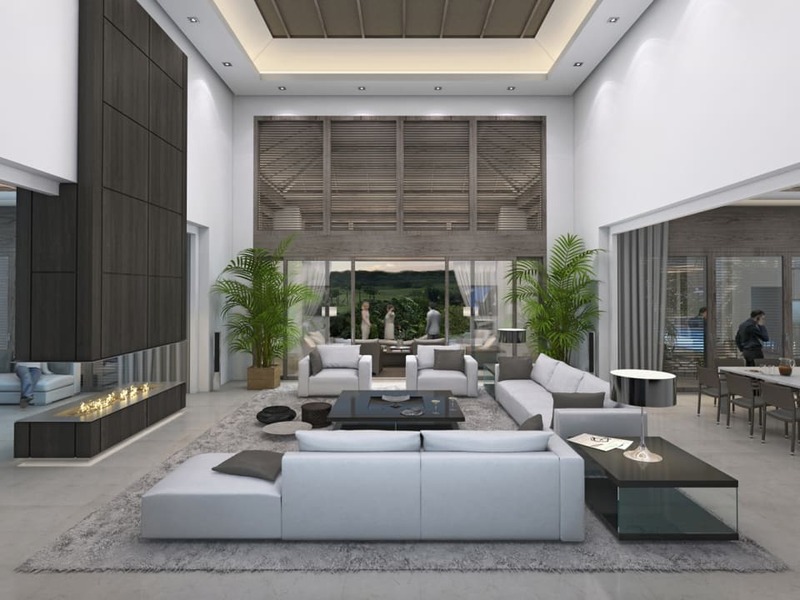 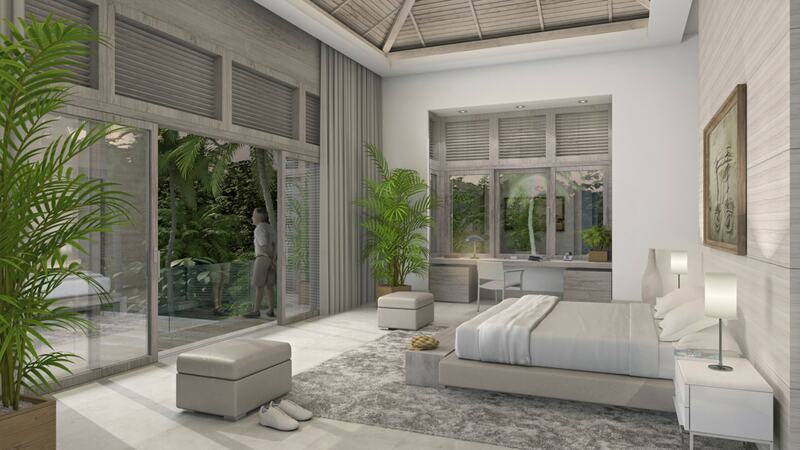 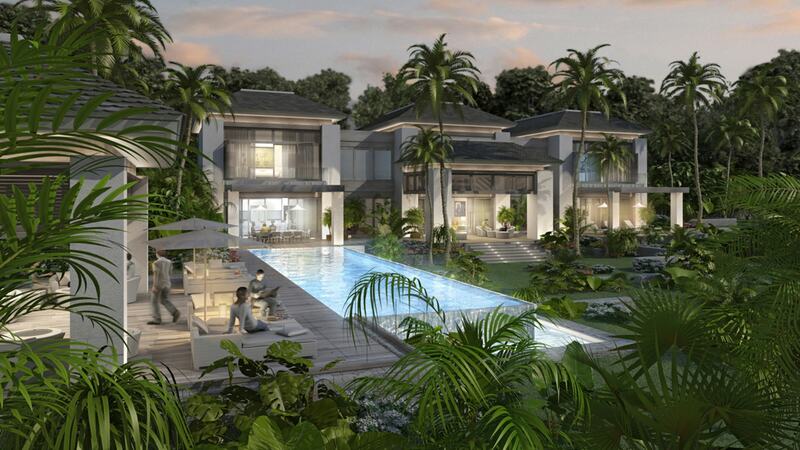 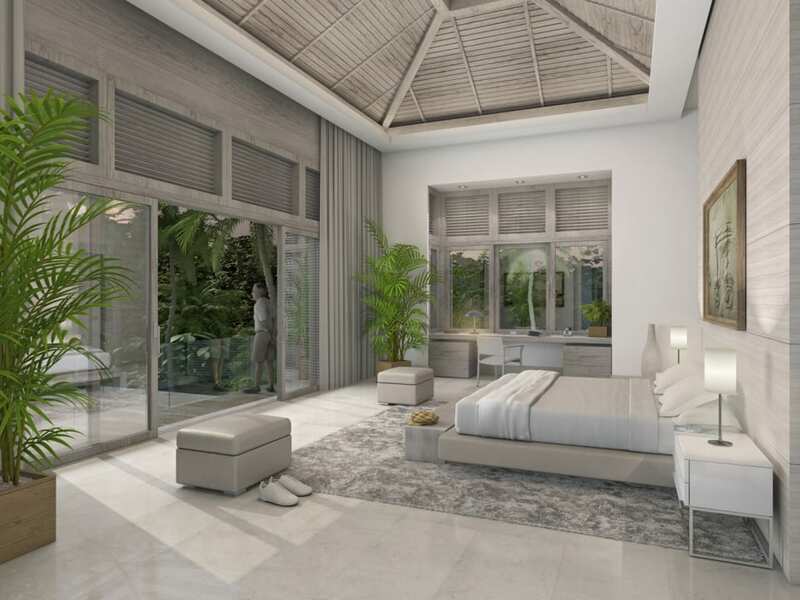 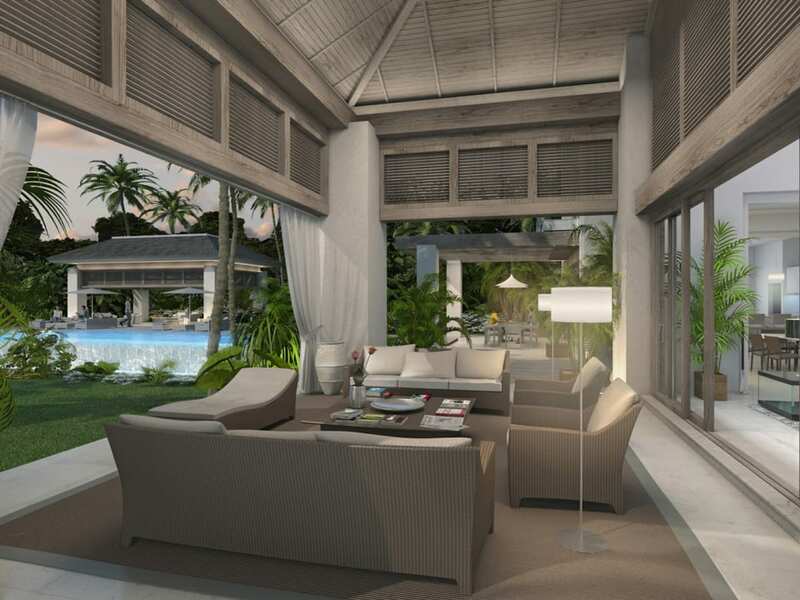 Architects plans for an amazing contemporary styled villa are available on request and the owner would consider a Joint Venture to develop this property to it's full potential.